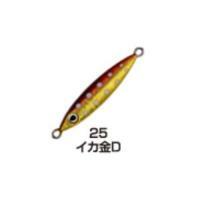 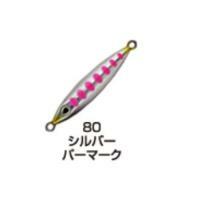 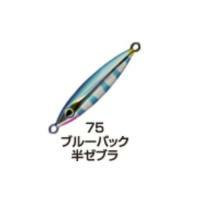 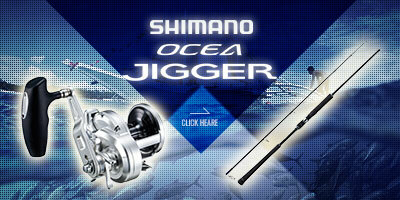 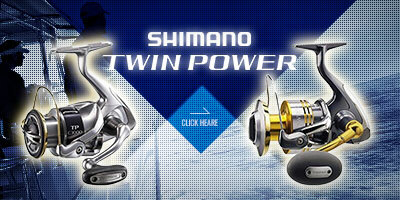 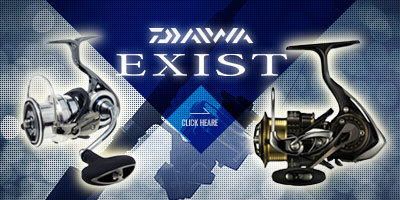 OWNER is a Japanese fishing gear manufacturer. 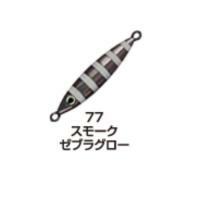 Fishing hooks, traps, wear etc. 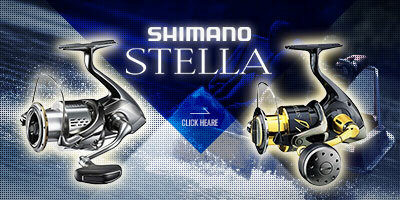 We handle more than 10,000 items. 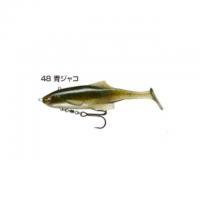 OWNER has a reputation as a fishing hook, and among them "Cultiva" of fish hooks and snap series has high reliability in its strength and has gained high support from anglers. 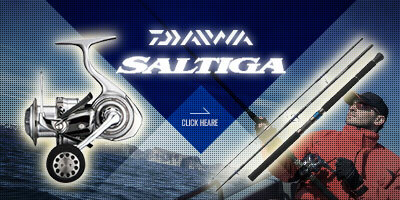 Plugs, jigs, etc. 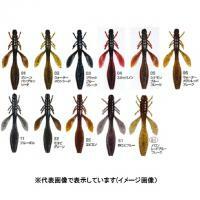 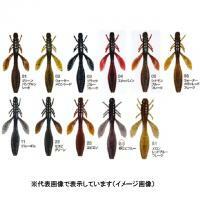 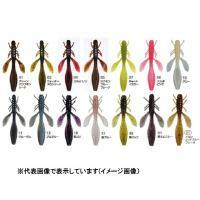 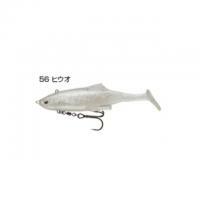 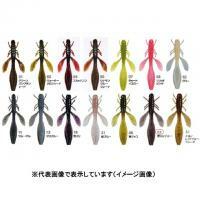 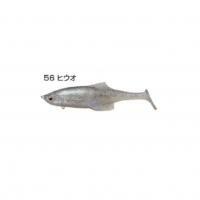 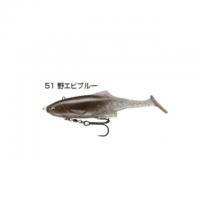 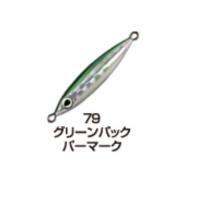 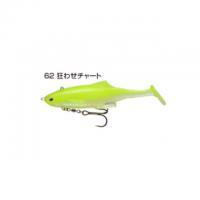 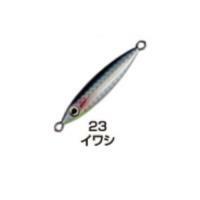 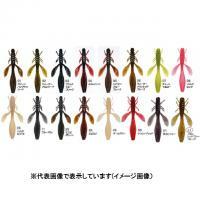 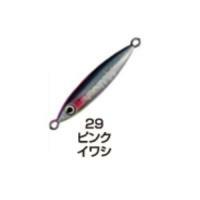 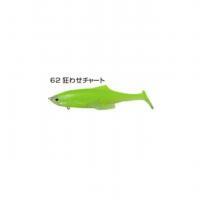 We have a variety of lures and stock items that can target a variety of fish species. 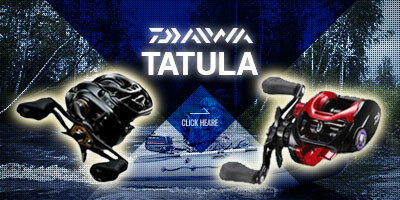 Others, wear, gloves, float, headwear etc., apparel also deals with many highly functional products. We are developing sales to 70 countries around the world including the United States and continue to answer the needs of fishing fans around the world.